"For three decades, first as a beat cop then as Chief of Police, I dedicated myself to making Tampa safe, making sure every family in every neighborhood thrives. That's exactly what I'll do as YOUR MAYOR." Many of you know me as your Chief of Police, where I led an agency of 1,300 public servants who worked each day to keep our city safe. Others know me as their neighbor and community leader who has stood beside them for the betterment of the city we love so much. Tampa truly is the city where America shines bright and strong and our city’s greatest natural resource is our citizens who call it home. Our hard work, hopes and dreams are what make us Tampa Strong, powering the opportunity and innovation boom we see shining every day. These are the most exciting times in Tampa’s history – and we are just getting started. 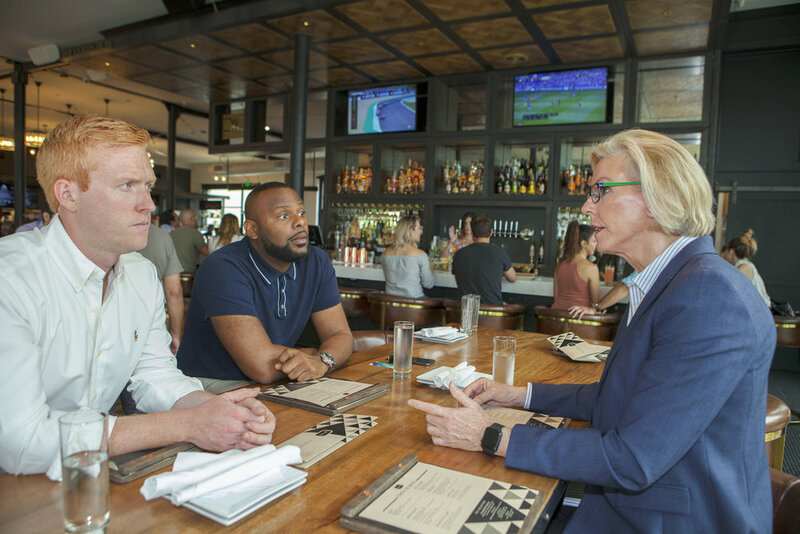 Join me and let’s make Tampa even better! 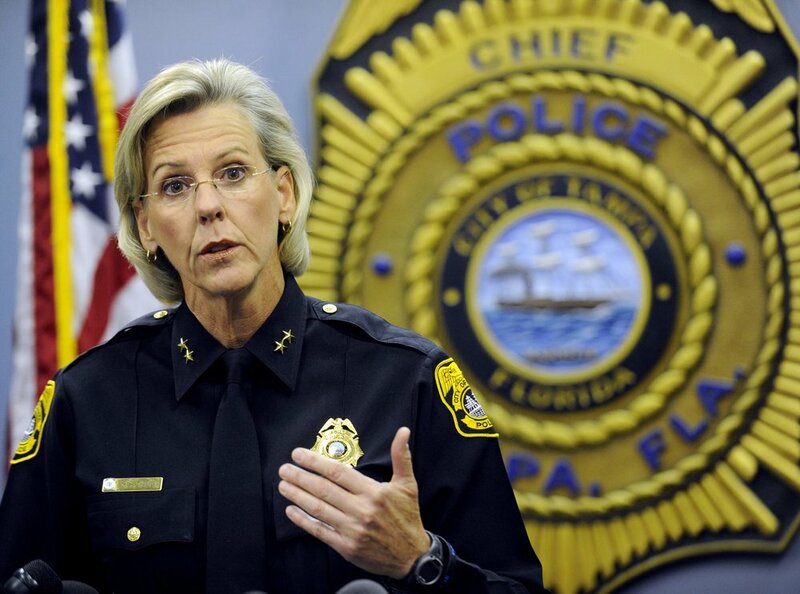 Jane served Tampa for 31 years in the Police Department. 6 years as Chief of Police. Jane understands that our neighborhoods are the foundation of our community. Under Jane’s leadership she was able to reduce crime by 72% in our city.